The statement comes in the light of representations received by the CBDT as to whether a taxpayer, who receives a pension from his former employer, shall also be eligible to claim this deduction. Pensioners can also avail the standard deduction of Rs 40,000 that was extended to salaried persons under Budget 2018-19, the taxman has clarified. 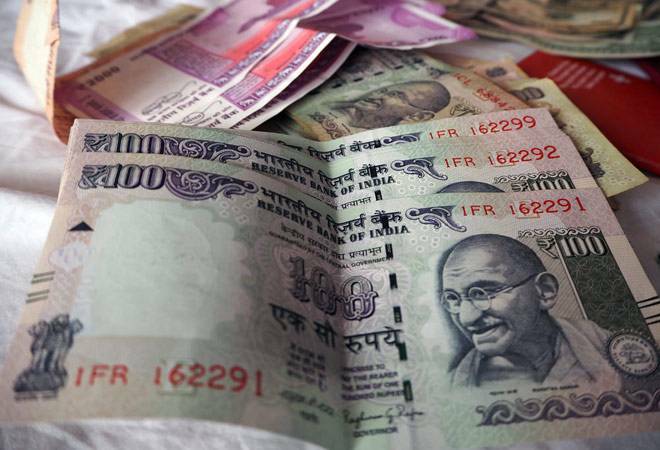 The Central Board of Direct Taxes (CBDT) has said that taxpayers who receive a pension from their ex-employers are also eligible for the same standard deduction as salaried persons. The statement comes in the light of representations received by the CBDT as to whether a taxpayer, who receives a pension from his/her former employer, shall also be eligible to claim this deduction. "The pension received by a taxpayer from his former employer is taxable under the head 'salaries'. Accordingly, any taxpayer who is in receipt of pension from his former employer shall be entitled to claim a deduction of Rs 40,000 or the amount of pension, whichever is less, under Section 16 of the (I-T) Act," CBDT said in a statement. Without changing the income tax rates and slabs, the government had introduced the Rs 40,000 standard deduction for salaried employees and pensioners in Budget 2018-19. This deduction has been introduced to replace the exemption in respect of transport and medical expenses that was given till 2017-18. In 2017-18, no tax was applicable on Rs 19,200 of transport allowance and medical expenditure of up to Rs 15,000. This has now been subsumed into the new standard deduction of Rs 40,000. The standard deduction in income tax was discontinued from the assessment year 2006-07 but was re-introduced in 2018-19 Budget. The standard deduction, however, will not be extended to family pension, which is pension received by the legal heirs after the pensioner passes away. The family pension is taxed under the heading income from other sources.